Important Surge Protection Advice from Our Service Dept. Manager, Greg!Important Surge Protection Advice from Our Service Dept. Manager, Greg! TriStar Electric’s very own Service Department Manager, Greg, has offered great surge protection advice for our readers. It’s looking like it’ll be a stormy season this year, so you don’t want to put your electronics and appliances at risk of being ruined by a lighting strike. 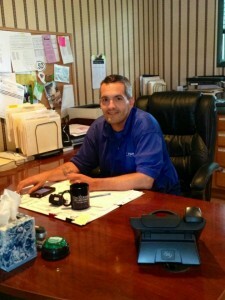 This is Greg, our Service Department Manager and giver of excellent advice and service! 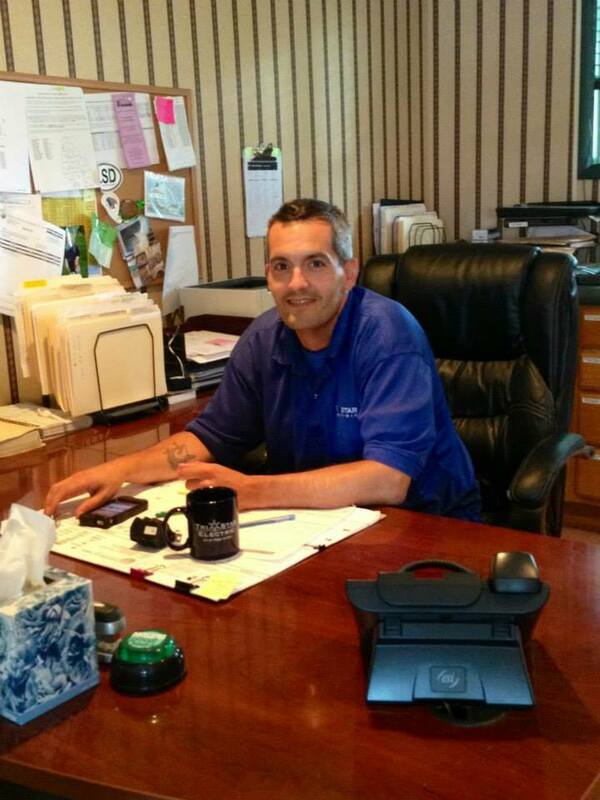 Greg is one of our favorite points of contact; customers call repeatedly to reach out to him for help and advice! We’re proud to say he’s incredibly friendly, knowledgeable and helpful. 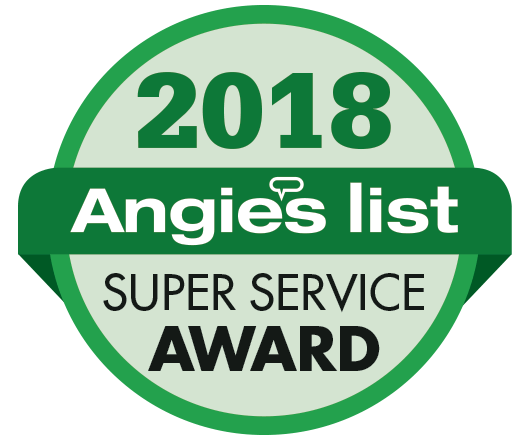 Call Greg in the Residential Service Department to set up and appointment, receive pricing information, or set up a free on site estimate with an expert electrician with years of experience! “Your home is sensitive to power surges that come in through utility power and then find a way through circuits in the house. TV’s, computers, and control components of newer appliances, etc. are in danger of getting fried if a surge is absorbed by the home’s electrical system. A whole home surge protection device is wired in at the main panel and is designed to claim, clamp and dissipate any detected surge in a micro second. This device turns any surge protector strip already in use into secondary protection. Many items like washer, dryer, range, microwave, your transformer, etc. are not commonly plugged into any surge protection strip and are always vulnerable. The power grids in high density areas like DC were not laid out for the average household energy consumption of today. The power company that serves your area is likely much more reactive than proactive about maintaining said grids. On top of that, there are thunder and wind storms where the electrical infrastructure is often compromised at random with damage to both private and public assets. We couldn’t have said it better. Surge protection is important to guard the electronics, appliances and wiring in your home. If you don’t have quality surge protection in your home, don’t take any chances; schedule an appointment or estimate ASAP! Call TriStar Electric for surge protection installation today! If you have any questions about our surge protection installation or electrical needs, please contact TriStar Electric, Maryland’s premier residential and commercial electrician, by calling 410-799-5791 or 301-384-8880. Or, you can fill out the contact form on our website. This entry was posted on Thursday, May 12th, 2016 at 6:32 pm. Both comments and pings are currently closed.